Exceeding expectations, Australian scientists have overcome a major obstacle in the development of the architecture of quantum computing. For the first time, they have shown that it is possible to build 3D silicon quantum chips with accurate results. Scientists from the University of New South Wales, in Sydney (Australia), have shown that their pioneering technology can be adapted to the construction of quantum silicon chips in 3D, with precise alignment. It is an important step towards a universal quantum computer. Currently, scientists are looking for ways to build quantum computers to solve mathematical problems whose complexity can not reach classical computing. The added value of quantum computing compared to classical computing is that its architecture allows many instructions to be carried out at the same time. 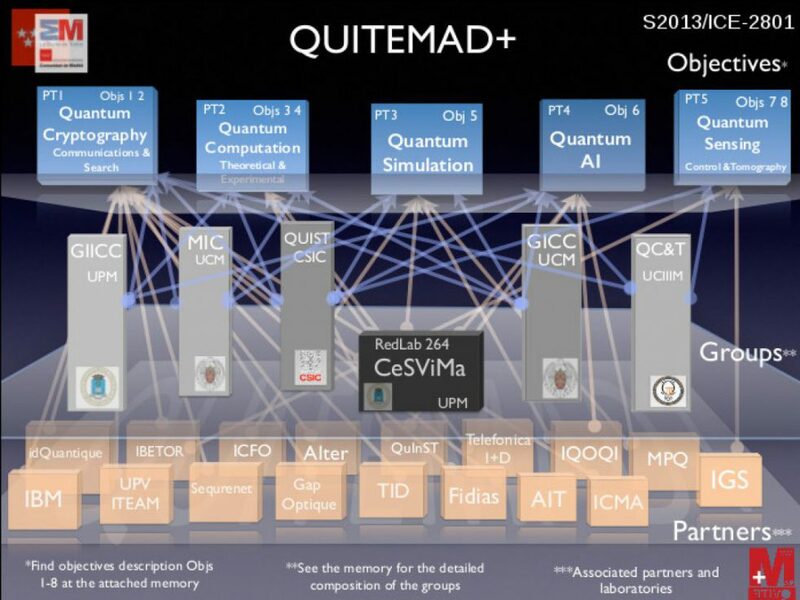 The group, from the Center of Excellence for Quantum Computing and Communication Technology (CQC2T), is the first to demonstrate the viability of an architecture that uses aligned atomic scale quantum bits (quantum bits) to control what are essentially very narrow, within a 3D design. The researchers, led by the director of CQC2T, Professor Michelle Simmons, demonstrated that they can expand their manufacturing technique of atomic cubes to multiple layers of a silicon crystal, achieving a critical component of the 3D chip architecture they presented to the world in 2015. This new research has been published in Nature Nanotechnology.